It’s getting to be the end of 2014 and everyone’s making the New Year’s Resolutions for 2015. Have you started to make yours? I’ve made mine and I’ve written about them on my blog and you can read them here. If you’re getting ready to make yours, have you included improving on your instrument as part of your plans? If so, here are a few ways to help make it happen. 1. Learn a new instrument. Learning to play another instrument can give you a new perspective on the one that you already play. It can also help develop your songwriting skills if that instrument is, for example, keyboard or guitar. 2. Learn a new skill. 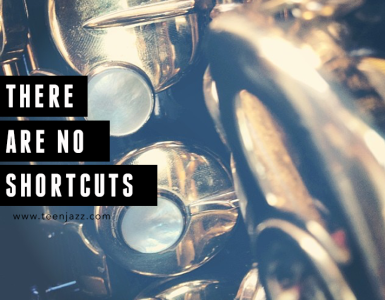 Can’t play altissimo or a certain style? Tackle it this year by setting aside more time to work on it. 3. Write a song, or if you’re already writing music, try to write at least one song per month or one song per week if you’re feeling ambitious. 4. Record yourself. Try to record your practice sessions and shows at least once a month so you can hear your progress, hear what needs improvement and then devise a plan to improve. 5. Read about the music industry or musicians in your genre. 6. Make it a goal to clean and take of your instrument more often. 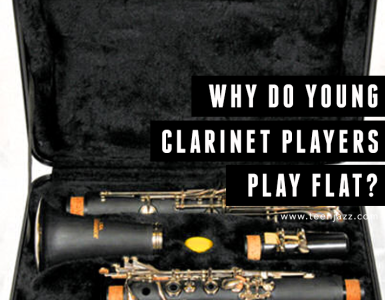 Have you been neglecting to take your instrument in for a check-up about every six months? Make it a goal for this next year. 7. Practice with a metronome and/or tuner more often. 9. Work on playing by ear. Transcribe some of your favorite artists by playing or singing along to their recordings. 10. Teach someone to play your instrument. Sometimes teaching helps you understand and implement different aspects of your playing better. It forces you to analyze what you’re doing so that you can explain it and in result, you better internalize that information yourself. What about you? What are your plans to continue to improve musically this next year? 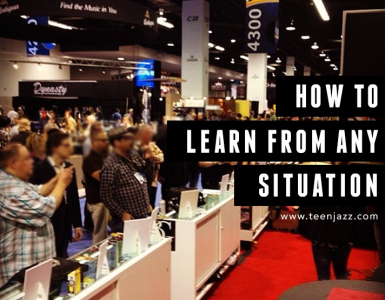 If you’re looking for things to practice, check out this post.